This is going to be LEGEND…wait for it! A spinoff for smash comedy How I Met Your Mother is currently in the works, according to Deadline. This time around, the series will have a female lead, and will be written by This Is Us writers, Isaac Aptaker and Elizabeth Berger. The show, titled How I Met Your Father, will follow a similar storyline like its predecessor and will be told from the female perspective. As of yet, there is no official premiere date or list of cast members. HIMYM creators Carter Bays and Craig Thomas will serve as executive producers, but their involvement is unknown. 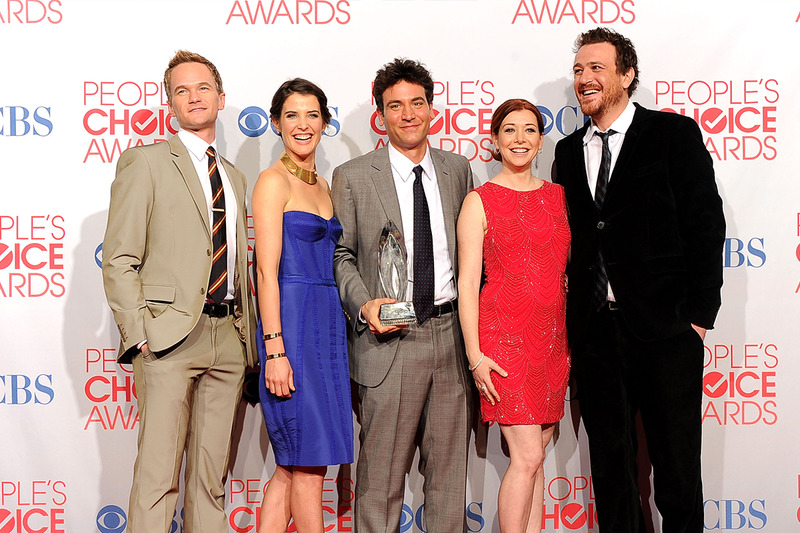 There is no word on if the original series cast members — Josh Radnor, Cobie Smulders, Jason Segel, Alyson Hannigan, and Neil Patrick Harris — will make an appearance on the series, but we're sure fans wouldn't mind!